Welcoming students of all ages and skill levels, we believe that all people are inherently creative and expressive—that creativity is a key trait of human nature. 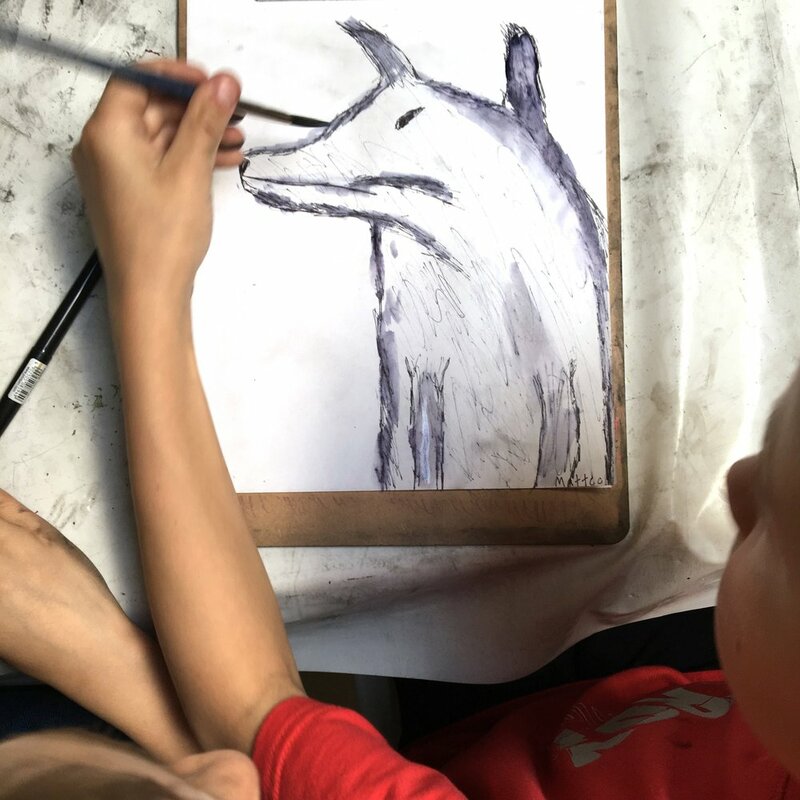 Our goal is to meet each of our students at their level, teaching them concrete visual art skills while encouraging and guiding them to reach their full creative potential. Please contact us to to book a consultation or appointment. Enter your enquiry in the form below. We will get back to you within 24 hours.